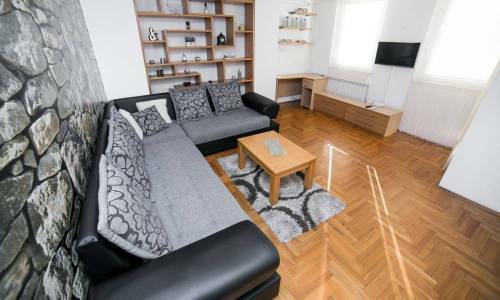 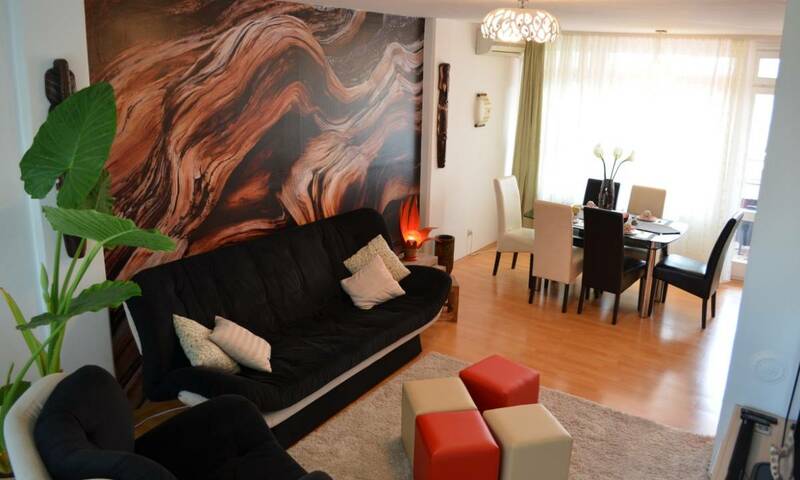 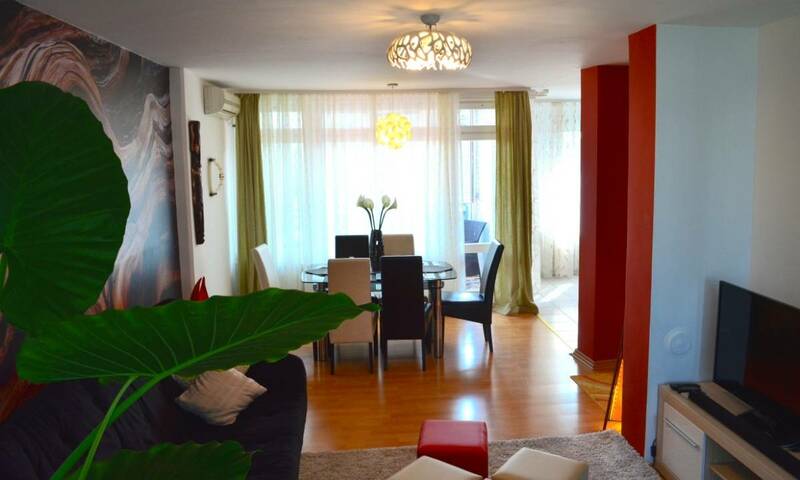 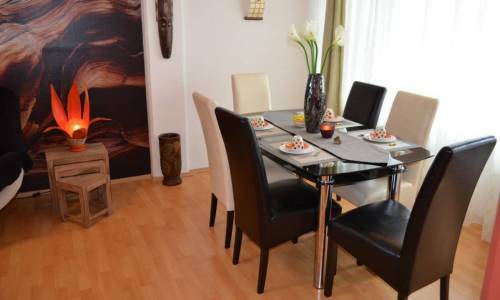 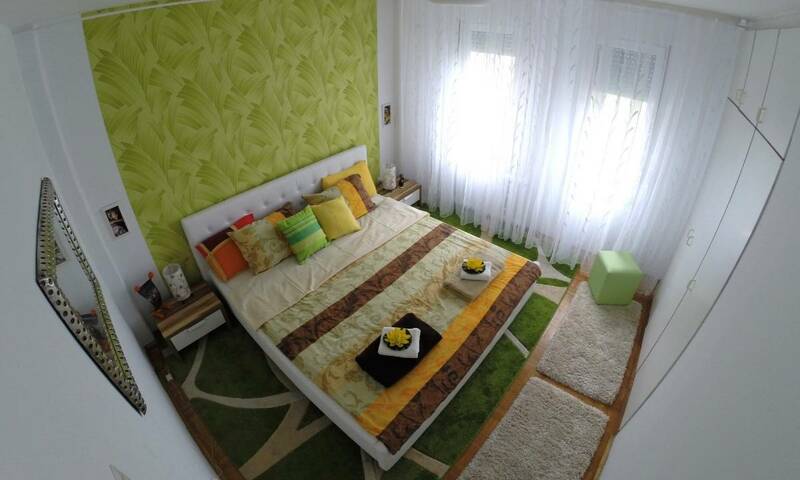 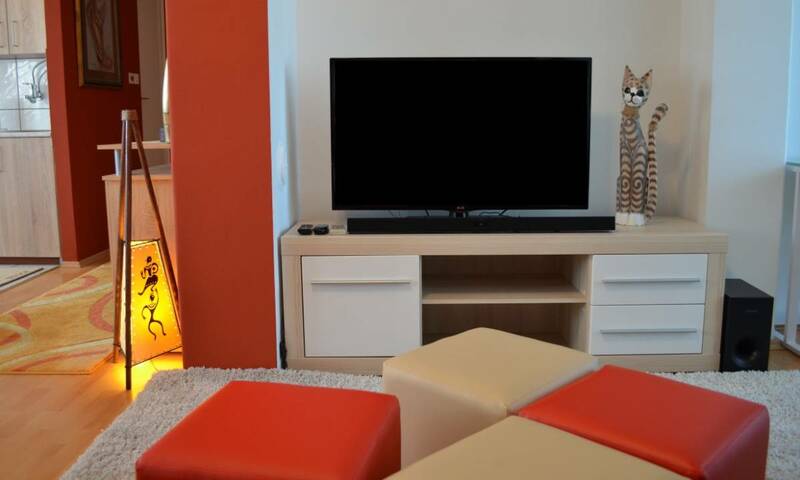 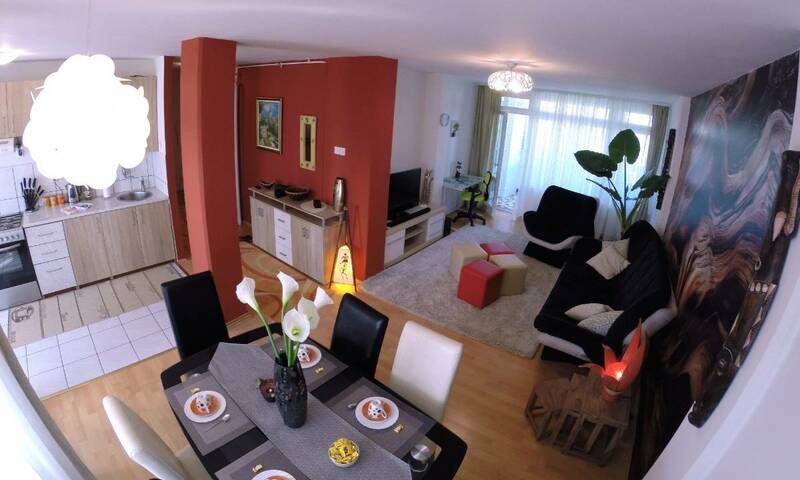 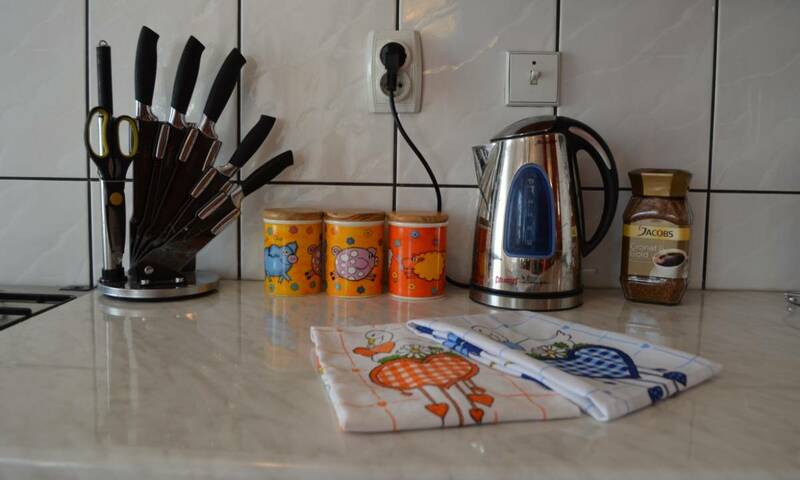 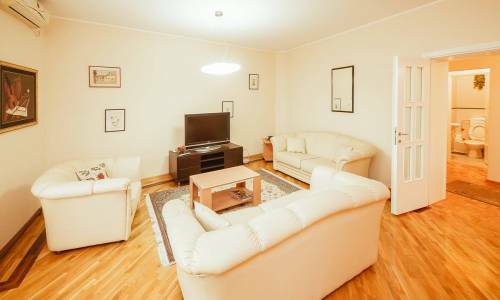 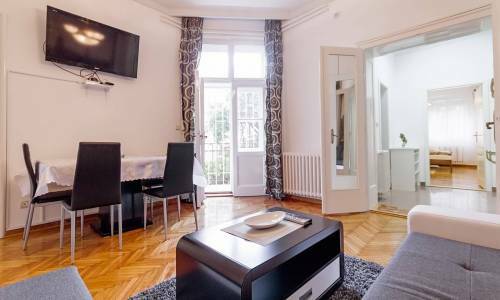 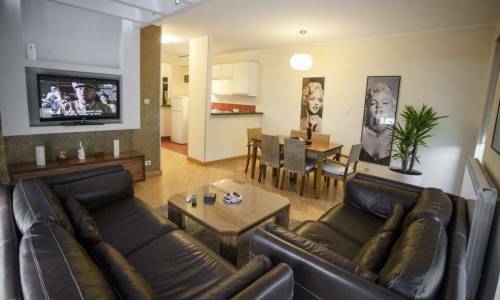 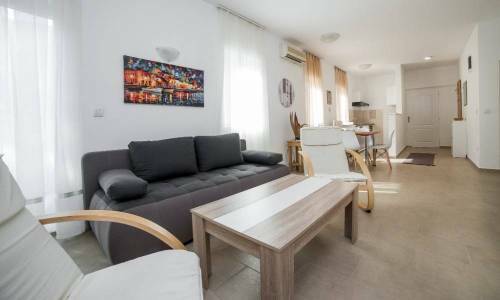 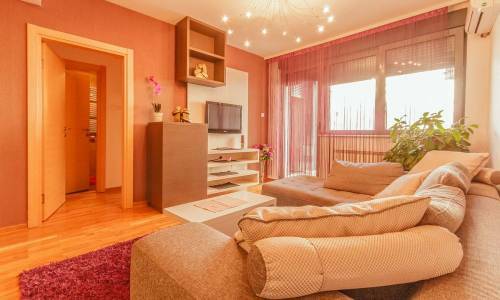 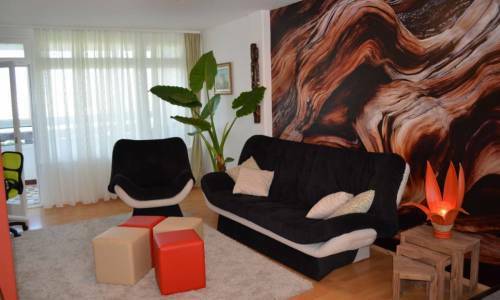 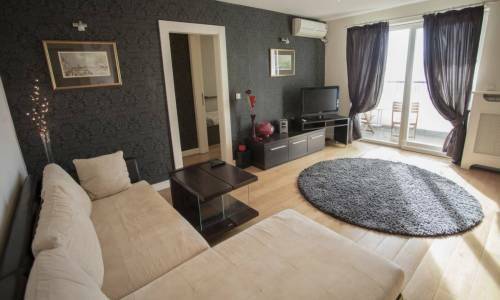 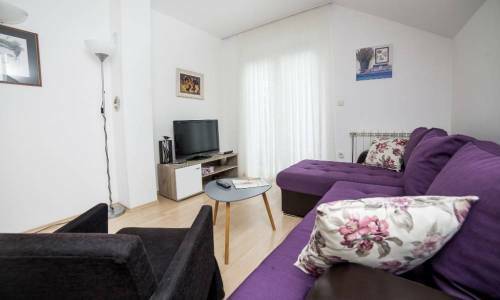 Apartment Vero is an apartment with two bedrooms and the best living room in entire New Belgrade, near the Arena area. The location is one of the most popular and finest in New Belgrade. 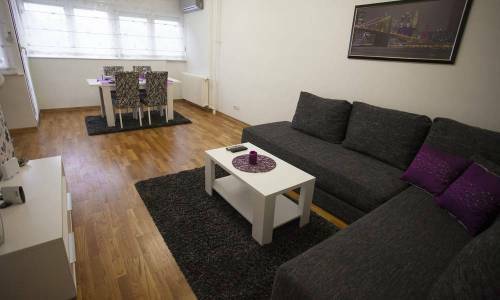 The access to highway is straightforward, and there are many shopping centres, Belgrade Arena, Sava Centre venue, well-known hotels - all of this just proves the quality of this location. 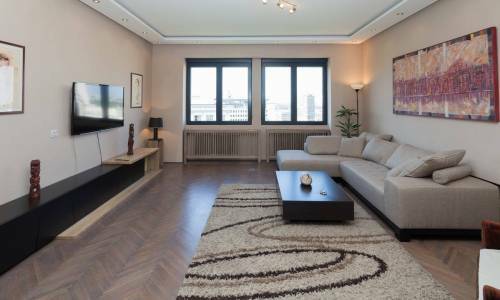 The structure of apartment Vero offers an open-plan living room, two bedrooms, large bathroom and additional toilet, two terraces. 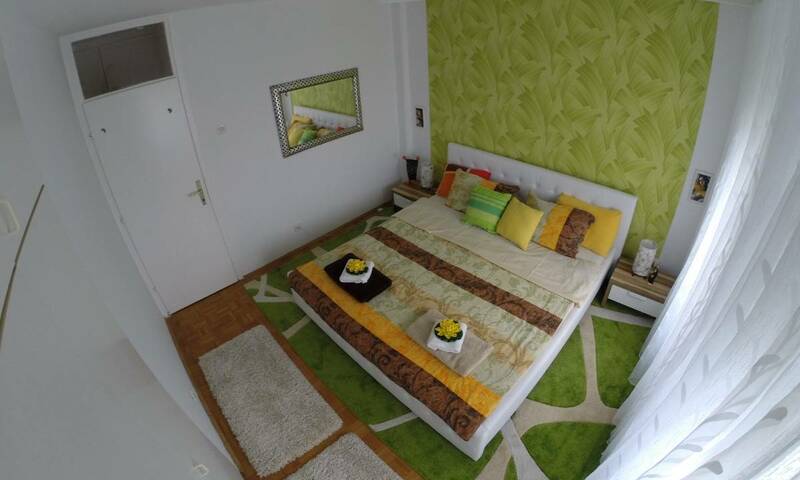 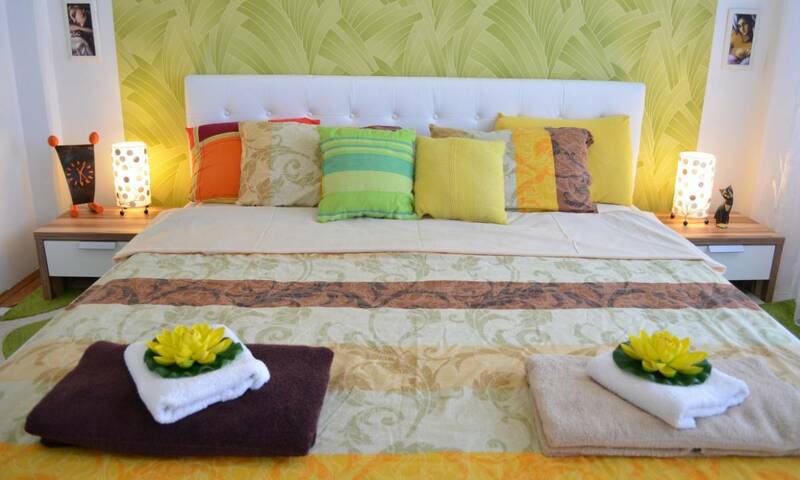 With the size of 75m2, the apartment is warm and bright, ideal for families and group of friends. The fact that there are two terraces, two bathrooms and two bedrooms confirms the feeling of comfort you'll definitely enjoy. 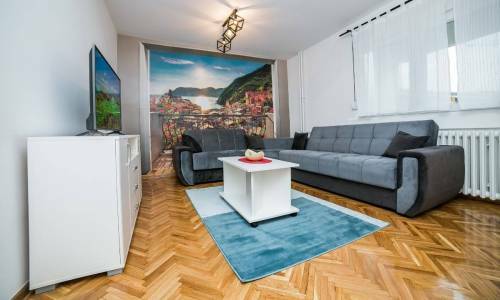 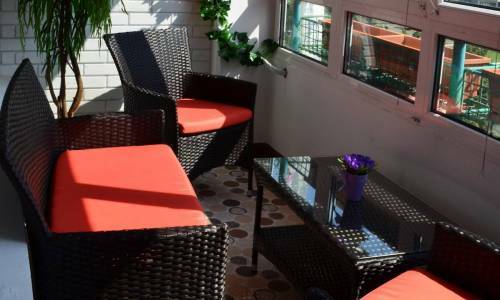 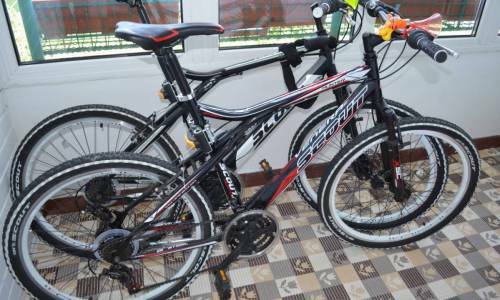 The surrounding area is packed with all sorts of amenities, such as fine restaurants, cafes, supermarkets, so all the guests of this apartment will have the opportunity to experience Belgrade in its true light. 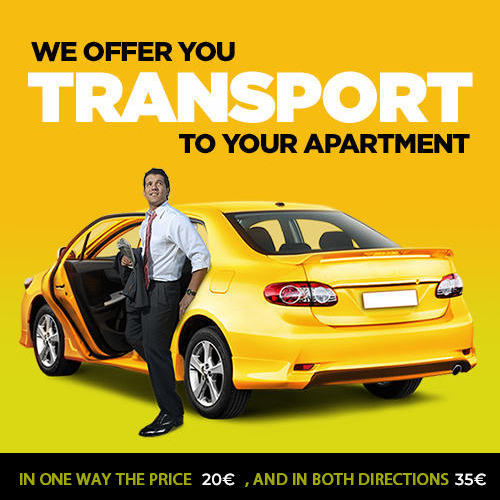 If you're arriving by car, there are many free parking spots for your 4-wheel pet. 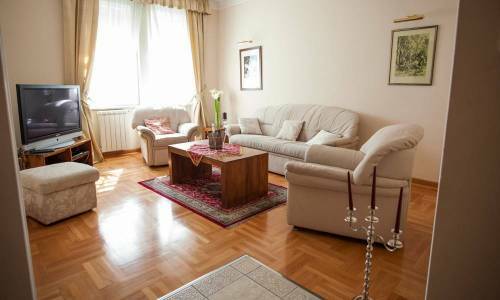 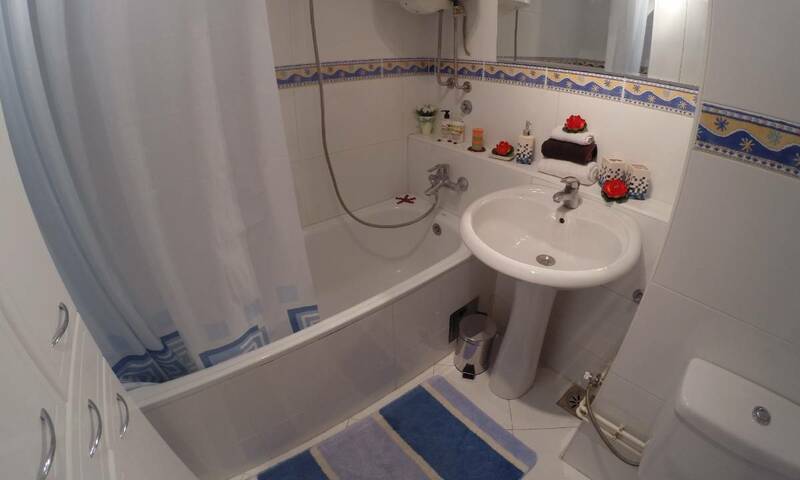 If you're looking for an apartment with two bedrooms in New Belgrade, Vero should definitely be among your top choices.